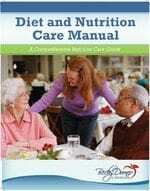 Advancing Nutritional Care for Older Adults - Becky Dorner & Associates, Inc. In the older adult population, the consequences of malnutrition can have a major impact on health, such as unintended weight loss, sarcopenia, frailty, and delayed healing of pressure ulcers. Serving healthful, nourishing meals is not always an easy task in long-term care settings, where staff are contending with food–medication interactions, anorexia, gastrointestinal issues, depression, chronic diseases, poor dentition, difficulty chewing and swallowing, and other issues affecting proper nutritional absorption. Overcoming these barriers is becoming increasingly important, as the literature continues to strengthen the association between good nutrition and overall health in older adults. 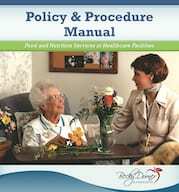 There is major potential in the year 2014 for improving the quality of nutritional care in long-term care settings. 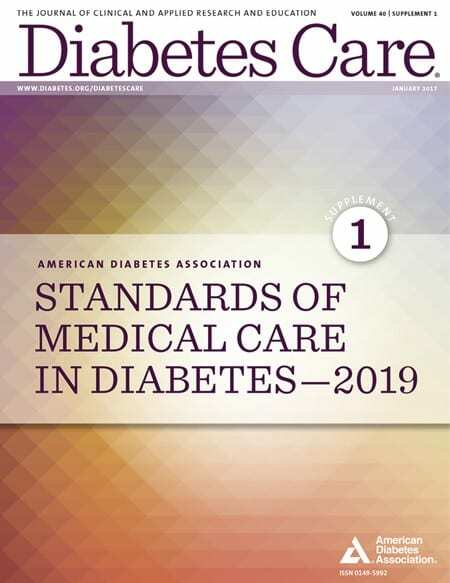 In particular, updated guidelines on the role of nutrition in preventing and treating pressure ulcers are in the pipeline, and the Centers for Medicare & Medicaid Services (CMS) issued a new rule giving greater autonomy to registered dietitians. 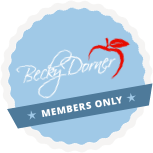 Annals of Long-Term Care® (ALTC) had the opportunity to discuss these two developments and other popular topics in nutritional care with Becky Dorner, RDN, LD, FAND. Dorner is president of Becky Dorner & Associates, Inc, which offers continuing education and publications for professionals who provide nutrition care to older adults, and president of Nutrition Consulting Services, Inc, which has provided food and nutrition consulting services to healthcare facilities since 1983. She is also the chair of the Council on Future Practice for the Academy of Nutrition and Dietetics. ALTC: As you know, the National Pressure Ulcer Advisory Panel (NPUAP) is in the process of revising its clinical practice guidelines for preventing and treating pressure ulcers, with the goal of releasing an updated set later in 2014. What are the current clinical guidelines with regard to nutrition’s role in pressure ulcer prevention and treatment, and what do you expect we’ll see in the revised guidelines? Dorner: Nutrition and hydration have a well-documented role in pressure ulcer prevention and treatment. Adequate calories, protein, fluids, and nutrients are all needed to prevent and/or heal pressure ulcers. The NPUAP published a white paper on nutrition (I was a co-author)1 as well as clinical guidelines that include detailed information regarding nutrition for the prevention and treatment of pressure ulcers. The currently published 2009 guidelines recommend 30 to 35 calories per kilogram of body weight, 1.25 to 1.5 grams of protein per kilogram of body weight, and adequate fluids to maintain hydration (estimated 1 mL per calorie consumed or 30 mL of fluid per kilogram of body weight), along with a multivitamin/mineral supplement if deficiencies are suspected or confirmed. Much more detail on nutrition is available in the guidelines. I expect that the new guidelines will continue to emphasize nutrition as a critical factor in the prevention and treatment of pressure ulcers. 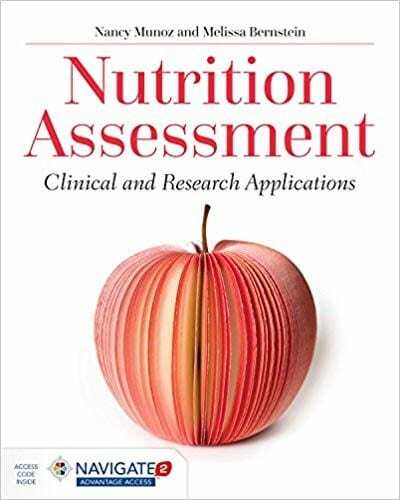 Read the entire Q&A article at http://www.annalsoflongtermcare.com/article/advancing-nutritional-care-older-adults-dorner-expert. The term nutraceutical seems to be the buzzword of the moment when talking about geriatric nutrition. What is a nutraceutical? Is it the same as a dietary supplement? Do you personally recommend the use of any of nutraceuticals for older adults? Consuming probiotics and prebiotics is another nutritional strategy that is not new, but there has been a renewed interest in the potential benefits of these agents for older adults. Please explain the difference between a probiotic and a prebiotic. What does the evidence show so far regarding the potential of probiotics and prebiotics? What are some of the considerations before starting older adults on probiotics or prebiotics? We know much about how food can enhance, delay, or decrease drug absorption. Since the majority of older adults residing in long-term care settings are taking multiple medications, what are some of the most important adverse food–drug interactions that long-term care providers should be aware of? What resources do you recommend to nurses to help them minimize the risk of adverse food–drug interactions? On May 12, 2014, CMS issued a final rule reforming Medicare regulations that CMS has identified as “unnecessary, obsolete, or excessively burdensome on healthcare providers and suppliers.”17 The rule stipulates that RDNs can order patient diets independently, no longer requiring supervision or approval of a physician or other practitioner. This rule will become effective on July 11, 2014 and applies to RDNs working in hospitals only. 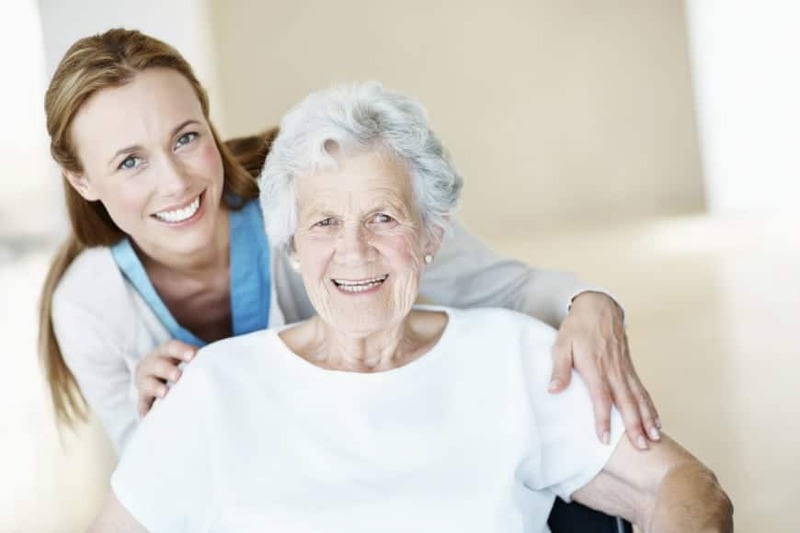 But the Academy of Nutrition and Dietetics is urging CMS to issue a separate regulatory change that would apply to RDNs working in long-term care facilities.18 What do you think of this rule, and should it be applied in the long-term care setting too? Citation: Annals of Long-Term Care: Clinical Care and Aging. 2014;22(6):27-29.